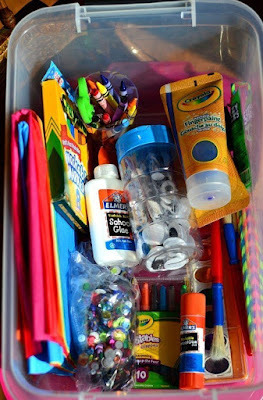 From My House : Summer Painting with $ store supplies. 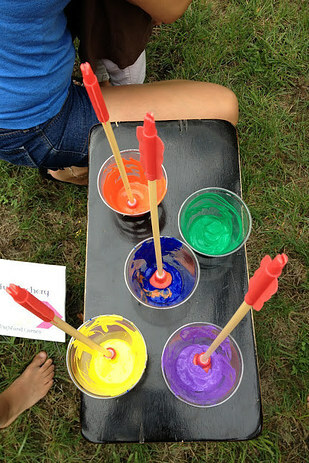 Summer Painting with $ store supplies. 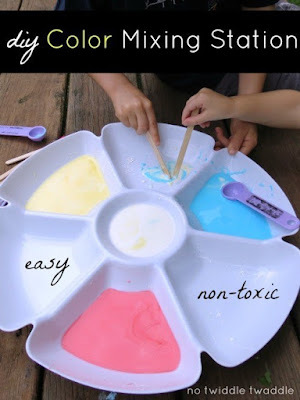 DIY a color-mixing station using a dollar-store vegetable tray. Learn more here. Dip suction-cup arrows in paint to take backyard archery to the next level.Learn more here.